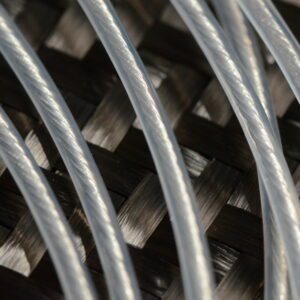 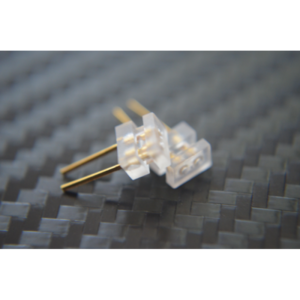 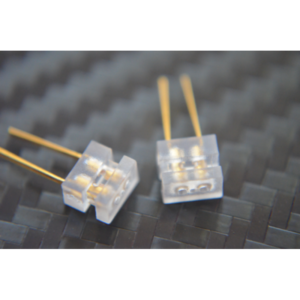 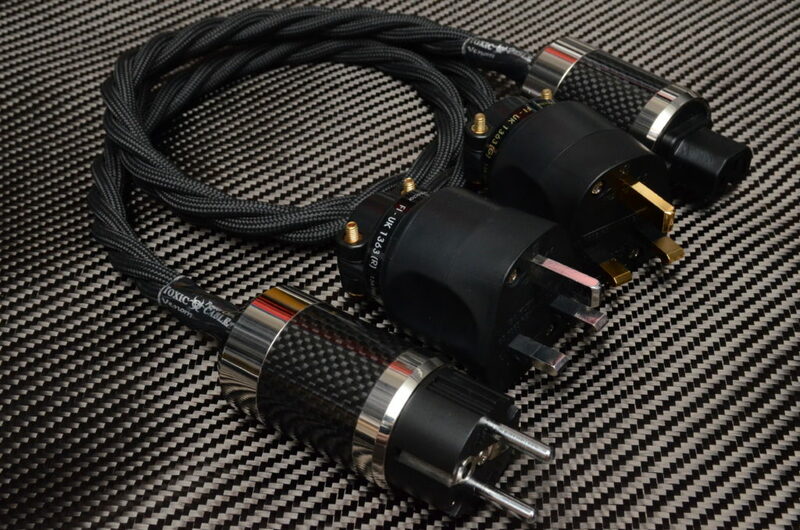 The “Venom” uses stranded Rectangular Cryo treated OCC Silver wires talking 16awg per conductor, each conductor is individually shielded so that there is no interference between each other. 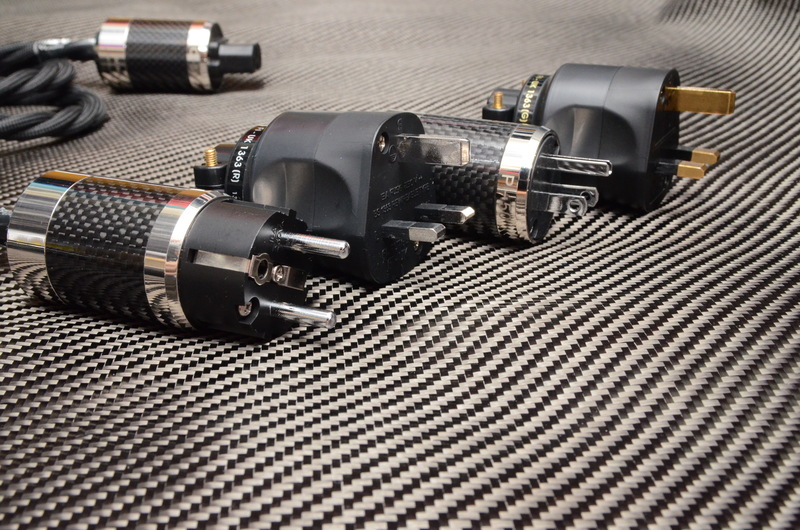 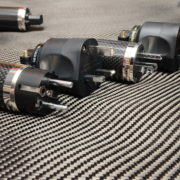 Connectors used are Carbon Fibre Rhodium plated IEC and Furutech FI-UK 1363 Rhodium plated UK mains connector. 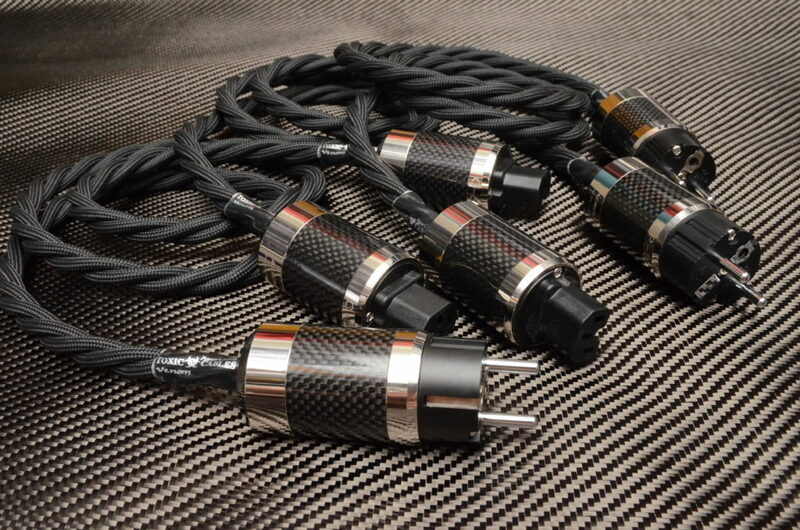 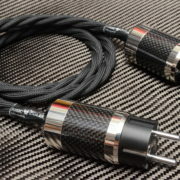 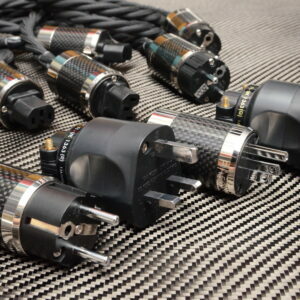 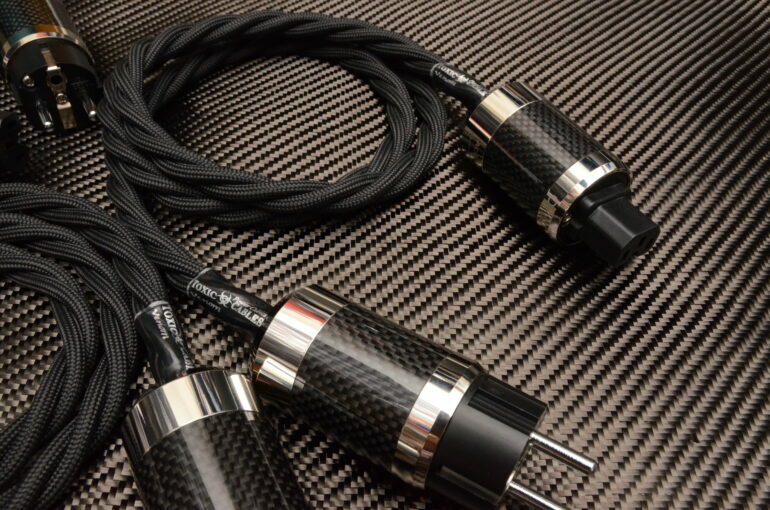 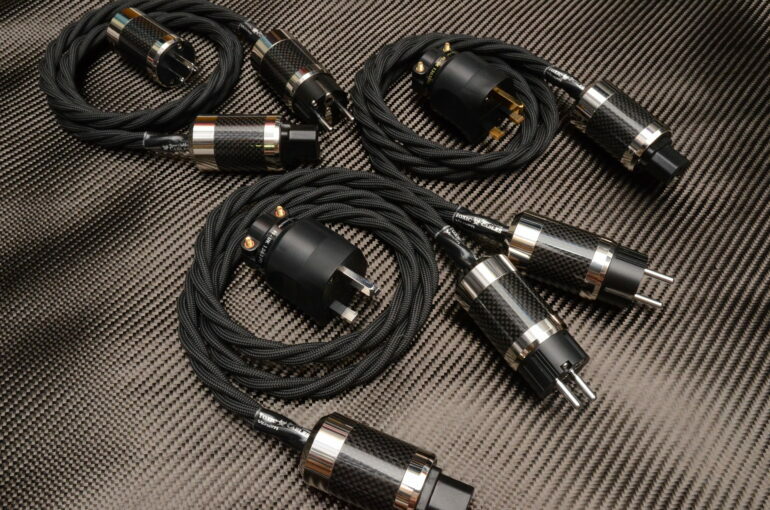 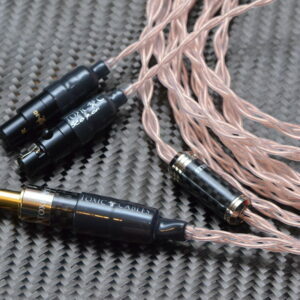 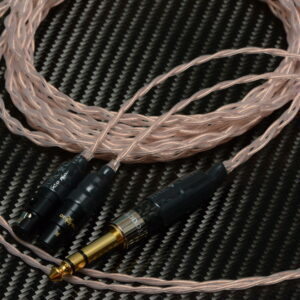 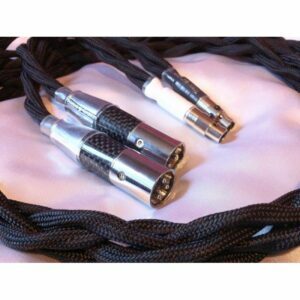 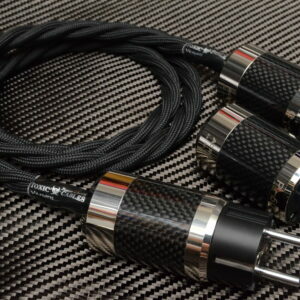 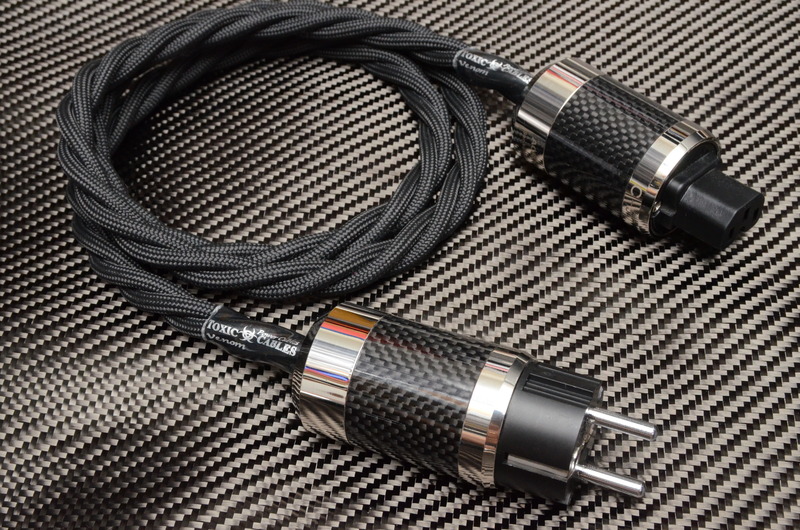 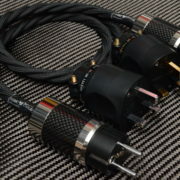 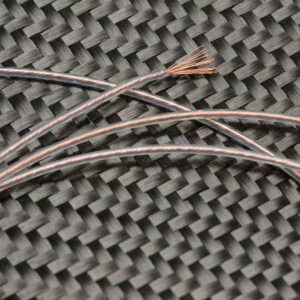 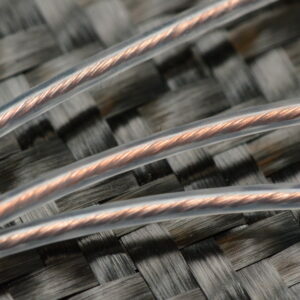 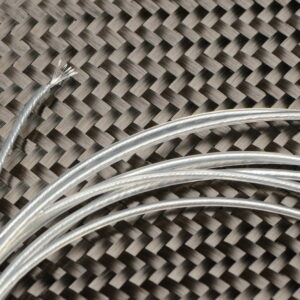 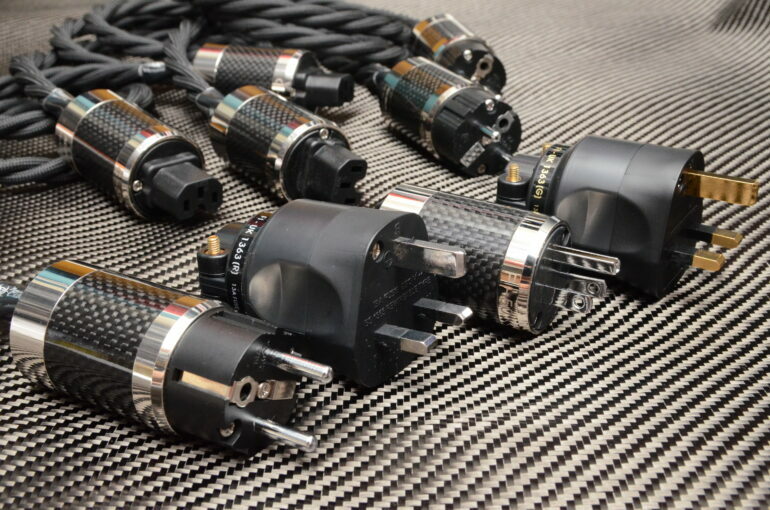 The “Venom” is the first Audiophile Power Cable to use Rectangular Silver wires, some of us know how much of an improvement rectangular silver can make to both speaker and headphone cables and that improvement is as apparent in the “Venom” power cable and we are confident that the Venom power cables are the best Audiophile cables on the market, regardless of price point. 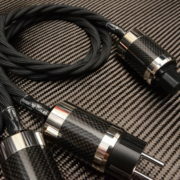 The “Venom” Power cable is available for the USA and Europe so if you require a different termination then please contact me for prices. 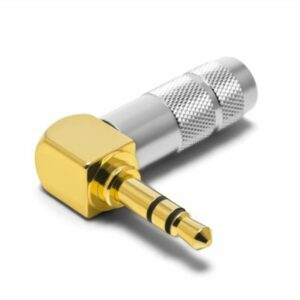 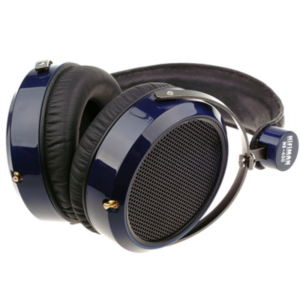 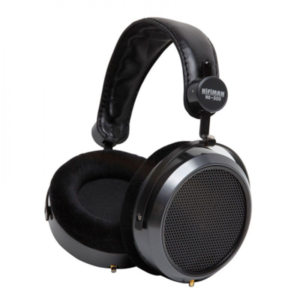 PLEASE NOTE: SHIPPING of all our HiFiMan headphones £10 Royal Mail recorded within the UK and £25 Fedex outside the UK. 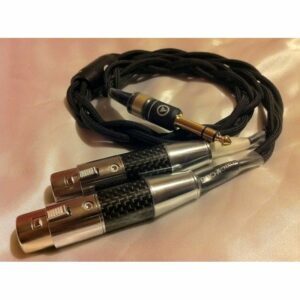 Please choose the international signed for option in checkout for outside the UK not the flate rate. 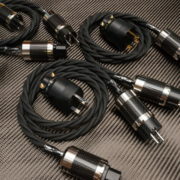 Thank you for your understanding as we update our website.